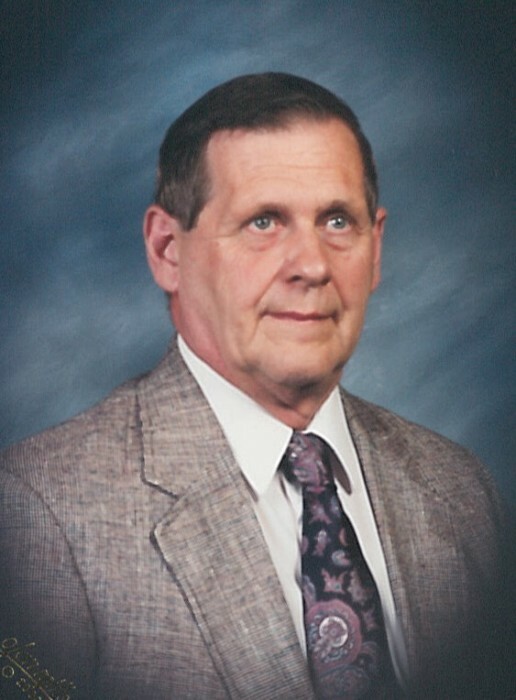 Michael Eugene McDonald, 78, of Alpena passed away Sunday, October 21, 2018 at his home surrounded by his family. Michael Eugene McDonald was born in Alpena on September 28, 1940 to the late Harry and Dolores (Troy) McDonald and married Thelma Eagling on October 5, 1963. He served in the United States Army National Guard until his honorable discharge in 1969 and worked as a wholesale distributor of Made Rite Chip Company until his retirement in 2000. He was a member of First Congregational United Church of Christ, Alpena Eagles, Alpena Sportsmen’s Club, and the American Legion Post. Surviving are his wife of 55 years, Thelma; he was blessed with 2 wonderful daughters, Roxanne McDonald, Miranda (Brian) Plume; 2 wonderful grandsons, Jared Plume, Gavin Plume; brother, Patrick (Rita) McDonald; sister, Joyce (Steve) Moore; several nieces and nephews. Mr. McDonald was preceded in death by a brother, Jack McDonald. Visitation will take place at the Bannan Funeral Home on Wednesday from 2-8 p.m. with military honors accorded him at 5 p.m. by Alpena VFW Post 2496 and where funeral service will take place on Thursday at 11 a.m. with Pastor Gary Smith officiating.